Melbourne : Leg-spinner Yuzvendra Chahal's heroics with the ball were complemented well by former skipper Mahendra Singh Dhoni's third consecutive half-century as he anchored India's run chase to beat Australia by 7 wickets in the third ODI, and clinch their first ever bilateral series win here. With the 2-1 One-Day International (ODI) series win, India have completed their tour Down Under without losing a series. 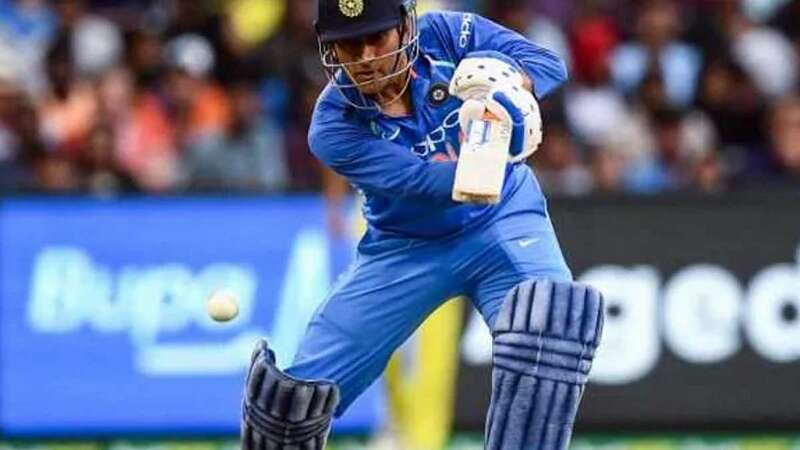 Promoted to No.4, Dhoni first raised a strong 54-run third wicket stand with skipper Virat Kohli (46) and thereafter took India home with an unbeaten 121-run stand with Kedar Jadhav (61 not out). Dhoni's unbeaten knock of 87 came off 114 balls and was studded with six hits to the fence.